Our providers and staff are dedicated to your care. Because of our emphasis on exceptional patient care, our staff is carefully selected for their focus on patients, their strong work ethic and their ability to manage well in a fast pace medical practice environment. We see ourselves as partners with our patients and work with our patients to achieve the best healthcare outcomes possible. We strive to deliver a high quality patient experience and we are known for this. If you’d like to schedule an appointment, please contact us and someone will return your call in 2 business days. Dr. Freeman attended Des Moines University Medical School and is a member of the American Association of Clinical Endocrinologists. 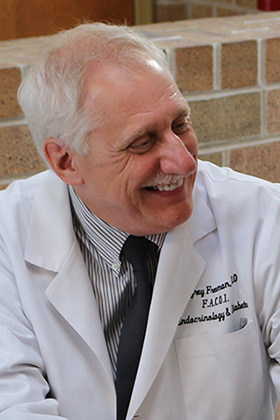 Dr. Freeman is Chairman of the Division of Endocrinology and Metabolism at the Philadelphia College of Osteopathic Medicine, past president of the Pennsylvania affiliate of the American Diabetes Association, board member of the Philadelphia Endocrine Society, previous co-recipient of the American Osteopathic Association Patient Education Award. He has affiliations with several local hospitals. Dr. Freeman is a frequent contributor to medical conferences and has published more than 31 articles on clinical endocrinology, his field of expertise. Many of these articles have appeared in the Journal of the American Osteopathic Association, the premier, peer-reviewed, scholarly journal of the American Osteopathic Association. Dr. Jeffrey Freeman has passed the American Board of Clinical Lipidology Maintenance of Certification (ABCL MOC) exam. In doing so, he has demonstrated his specialized expertise in Lipid Disorders and that he has remained up-to-date with new developments in the field of Lipidology, the study of Lipid disorders. Dr. Freeman is committed reducing illnesses associated with Lipid disorders and has the objective of bringing best-in-class treatments to his patients. His ongoing dedication to the study of Clinical Lipidology gives him the ability to treat his patients effectively with world-class therapeutics and best practices. Dr. Freeman is truly committed to helping his patients live the healthiest lives they can. Katie is known for her welcoming smile and her deep commitment to quality patient care. 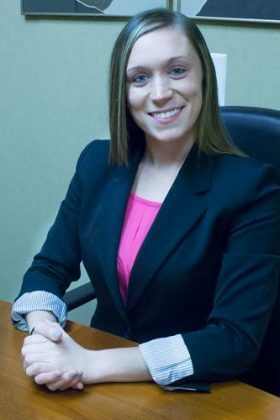 With over 4 years of experience at Freeman Endocrinology, she is a strong asset with an excellent knowledge of payer compliance requirements, general plan policies and procedures, and vendor negotiation. Her empathetic demeanor and strong rapport with our patients win consistent praise from the many reviews we receive from social media. 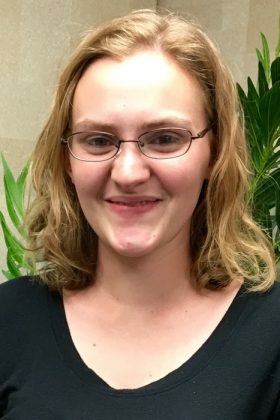 Abigail is a full time college student majoring in social work. She has been with Freeman Endocrinology since August 2013. 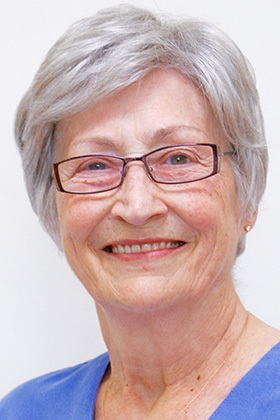 She enjoys meeting and working with patients from diverse backgrounds and helping to connect them with the services they need. Marcia has been working with Dr. Freeman since 1998. She can often be seen at the front desk engaged in many activities such as patient records, payable and scheduling. Marcia particularly likes meeting our patients and making them feel welcome. Marcia is known for her compassionate smile and giving personality. Adored and trusted by our patients, she treats each patient like they are family. Emily is currently in her third semester of nursing school at Montgomery County Community College. She started working for Dr. Freeman in August 2015. She alternates between nursing assistant duties for Dr. Freeman and working at the front desk. 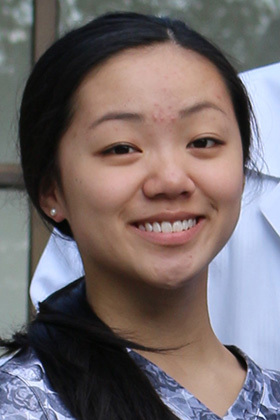 She enjoys using her nursing background to work with patients and learning about endocrinology from Dr. Freeman. With an engaging smile, Margaret provides clinical nutrition services to our diverse patient population. 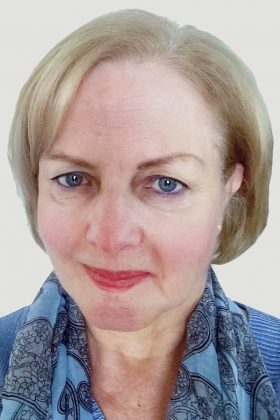 Margaret holds a Masters in Nutrition Science Degree from the University of Pennsylvania and she is responsible for our Diabetes support group, inpatient and outpatient education for diabetic patients, nutrition plans, insulin teaching and general self- management training for patients and families. Marianne provides individual, group and community Diabetes education with intensive insulin management & insulin pump therapy in both physician offices and Community settings. 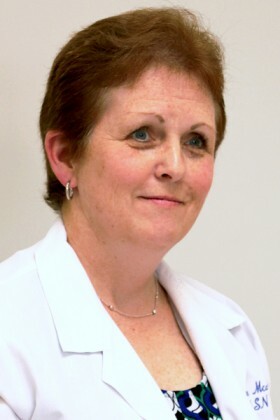 She holds two nursing degrees and has over 25 years of experience in Diabetes Education Management. We are pleased to have Marianne work with us as she is exceptionally qualified. Her dedication and continuous support of our patient helps make our practice unique. She knows how important it is to provide patients with the knowledge and skills necessary to maintain a healthy lifestyle.